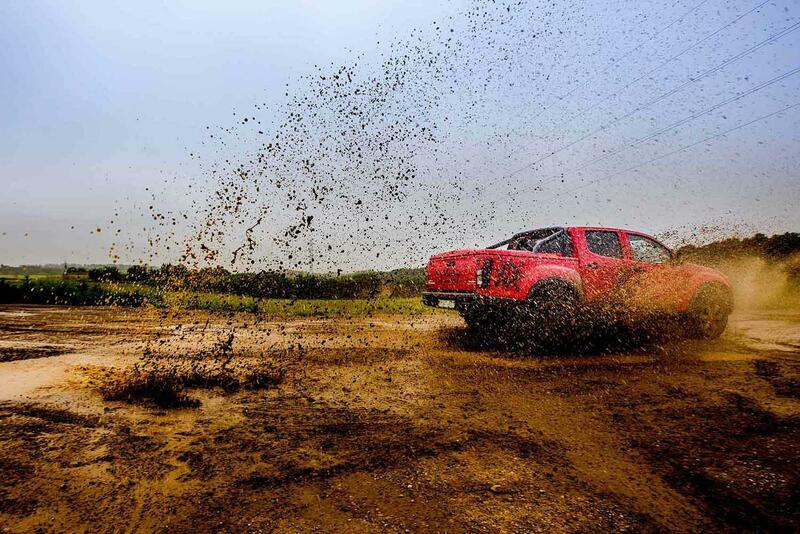 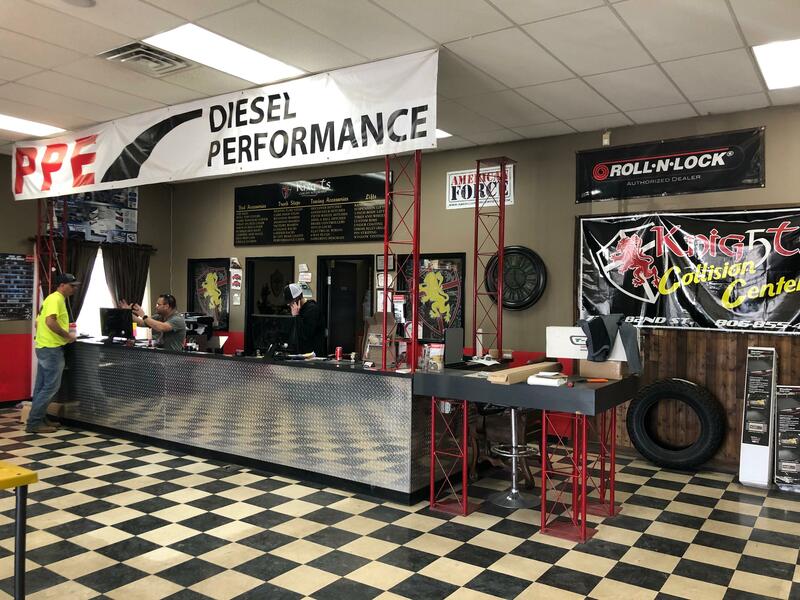 Making your truck look unlike any other on the road is our mission at our truck accessory shop. 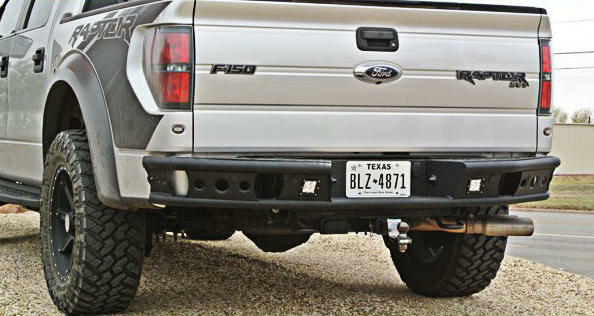 For more than ten years, our locally-owned-and-operated truck accessories store in Lubbock, TX, has been your premier source for all things truck related. 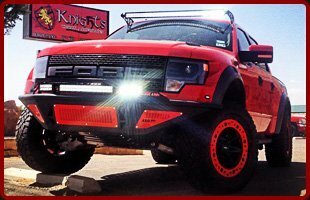 Whether you're looking for grill guards, lift kits, bed liners, top covers, toolboxes, lighting packages, hitches, nerf bars, or anything between, you've come to the right place. 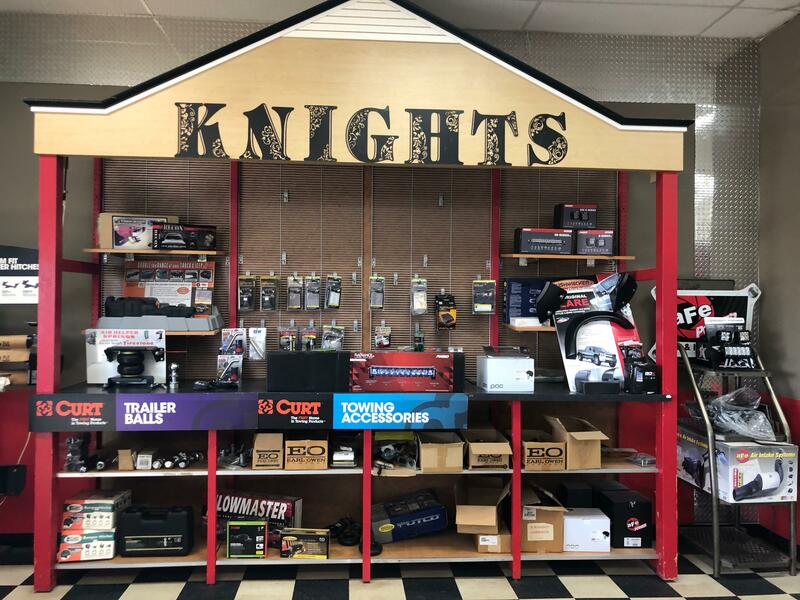 Stop by and browse through our vast selection to see just which truck accessories are calling your name. 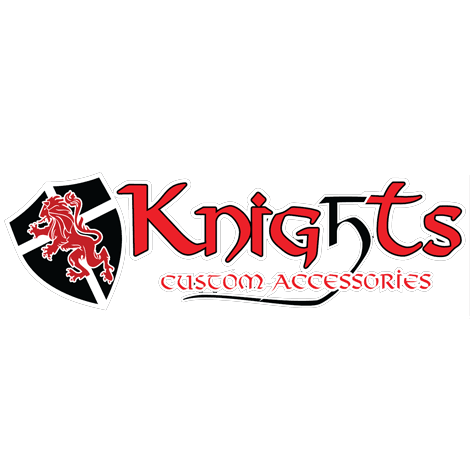 Currently there are no reviews for ' 5 Knights Custom Accessories '.